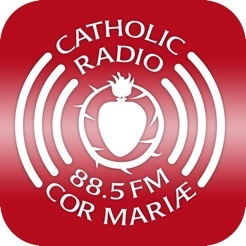 Live streaming of Radio CorMariae (WPMW, 88.5 fm), On demand content, and more. 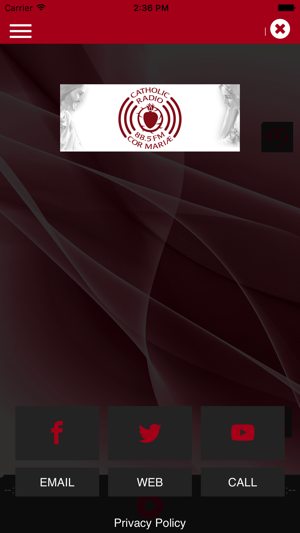 Powered by Securenet Systems so the app is always up-to-date. 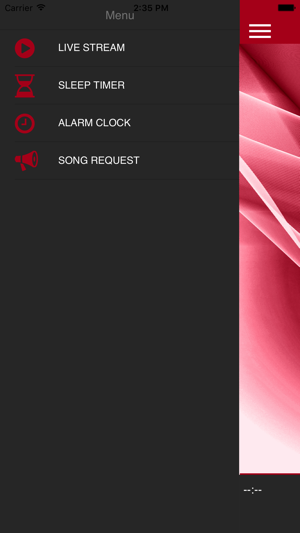 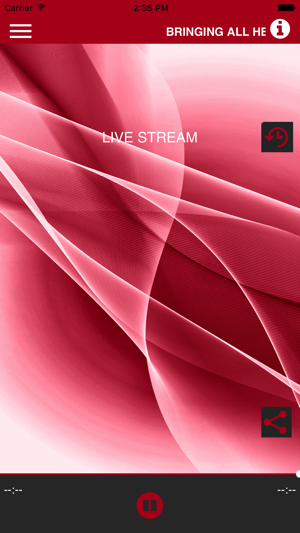 Listen live and utilize all of the cool features included in this app.